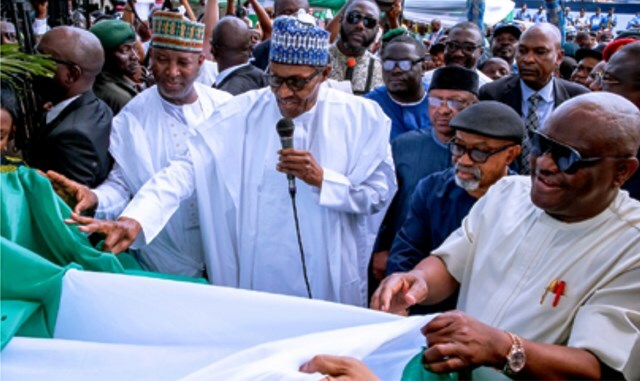 President Muhammadu Buhari (middle), commissioning the international terminal of the Port Harcourt International Airport, Omagwa, recently.With him are Rivers State Governor, Chief Nyesom Wike (right) and others. 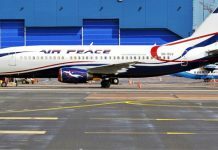 The Minister of State, for Aviation, Senator Hadi Sirika says Aviation Security (AVSEC) personnel of the Federal Airports Authority of Nigeria (FAAN) will start bearing arms within the next three months. 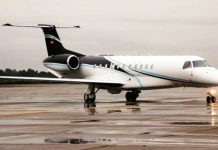 The Tide gathered reports that Sirika made the disclosure yesterday at the 5th Aviation Stakeholders Forum in Abuja. Earlier, Mr Sabiu Zakari, Permanent Secretary, Federal Ministry of Transportation, noted that the forum was aimed at interacting with the various stakeholders in the aviation industry and how to address the prevailing challenges.